Is there any medium more “of its time” than the zine? Maybe stone tablets? Either way, people haven’t really made zines since the internet became a thing, because an artsy person can get their emotions across much more efficiently with a blog or a Twitter profile than they can with a stack of xeroxed pages stapled down the middle. Still, just as there are people who will always swear by the audio quality of their vintage first-gen iPods or Zunes, there will always be artsy people whose emotions are too powerful for one blog to handle. 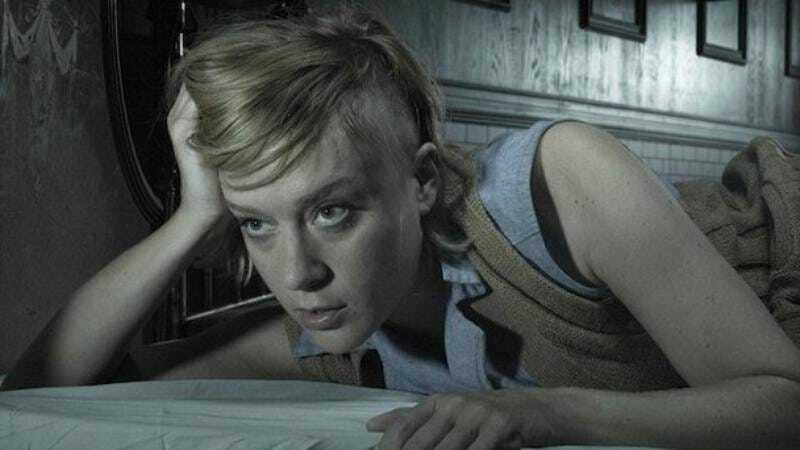 One such person is Chloë Sevigny, who probably embodies the philosophy of zine culture better than any other living actor. It’s fitting, then, that she recently released her own zine. Titled No Time For Love, the zine is limited to 1,000 copies and it features 28 pages of newspaper clippings about Sevigny and photos of her exes with stickers covering their faces. That means you might be in it—assuming you dated Chloë Sevigny in the ‘90s—but the only way to find out is to order a copy for yourself. You can do that here, but keep in mind that it’ll cost you 14 euros.